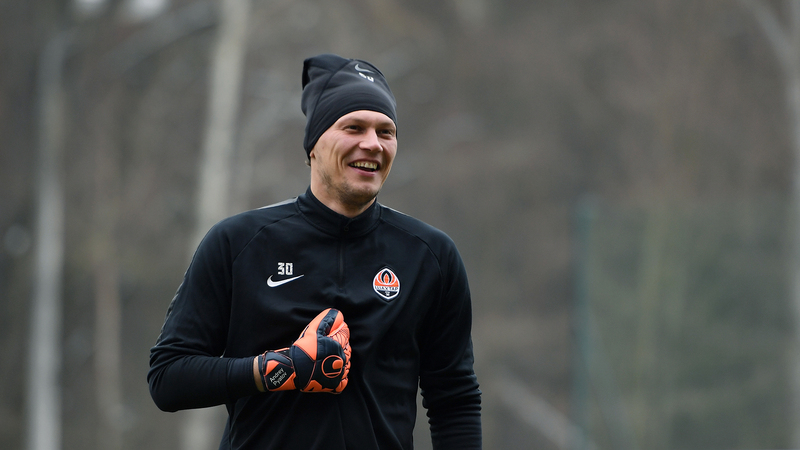 Shakhtar are completing their preparation for the start of the season’s spring part. This week, the Miners will host the first competitive game in 2019. On the morning of February 11, the team conducted an intensive ninety-minute training session in the Sviatoshyn suburban complex. The session consisted entirely of tactical exercises: practising defensive actions and switching from defence to attack. Check out the session highlights in the gallery. The Shakhtar vs Eintracht game will be held on February 14, at the OSK Metalist in Kharkiv. The match kicks off at 22:00. You can purchase the tickets online, at shakhtar.com, and at the stadium ticket office.